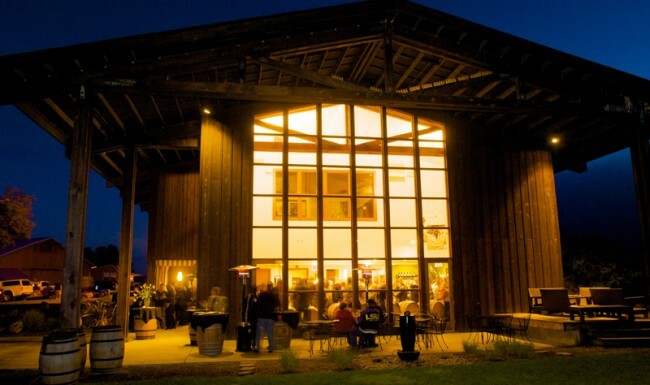 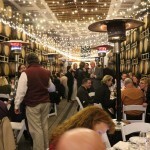 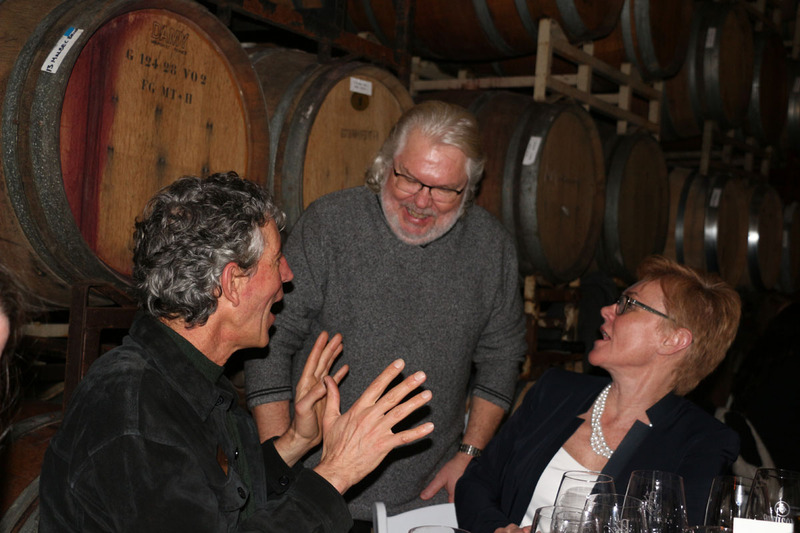 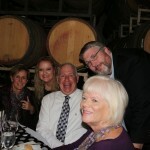 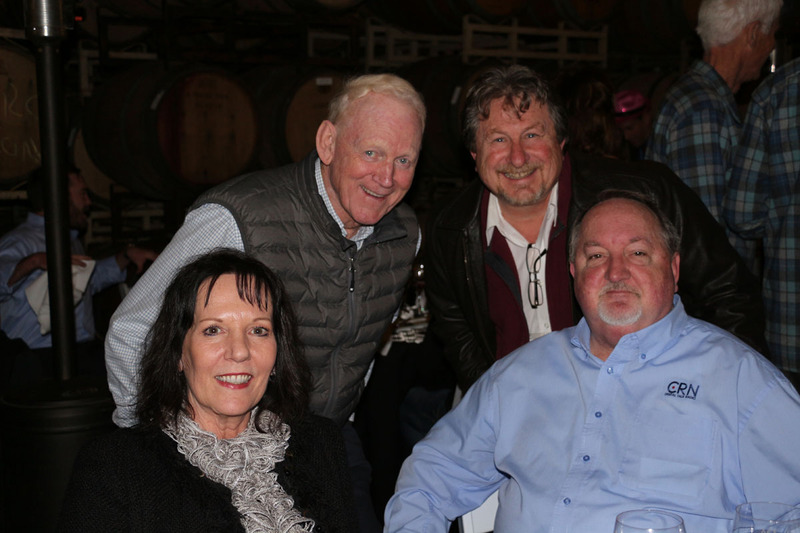 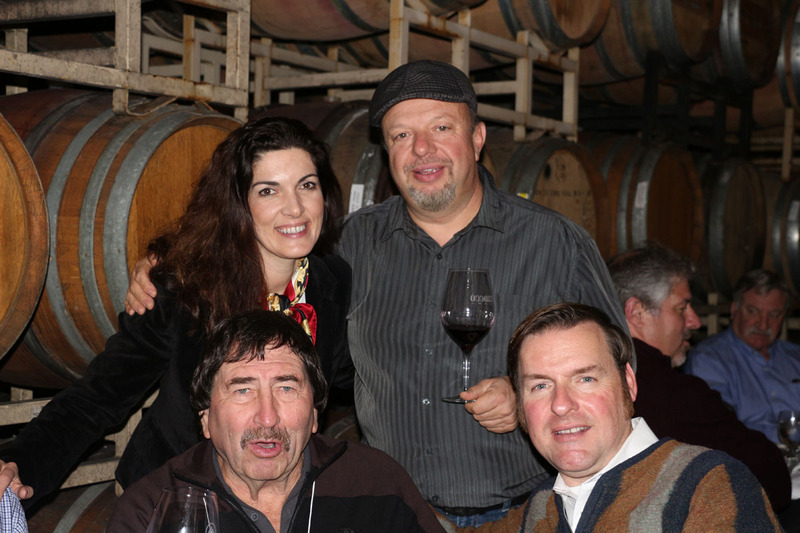 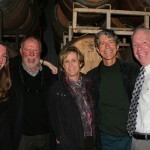 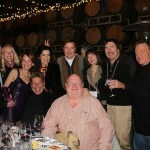 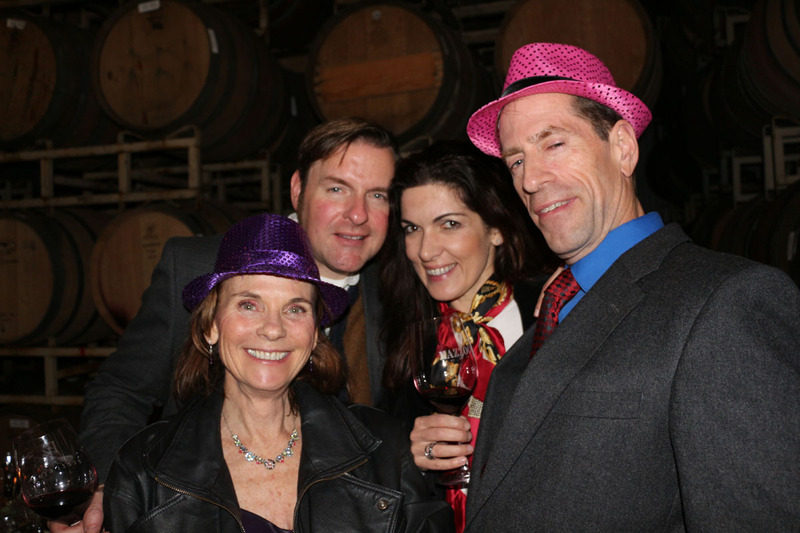 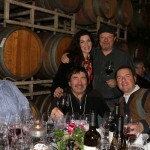 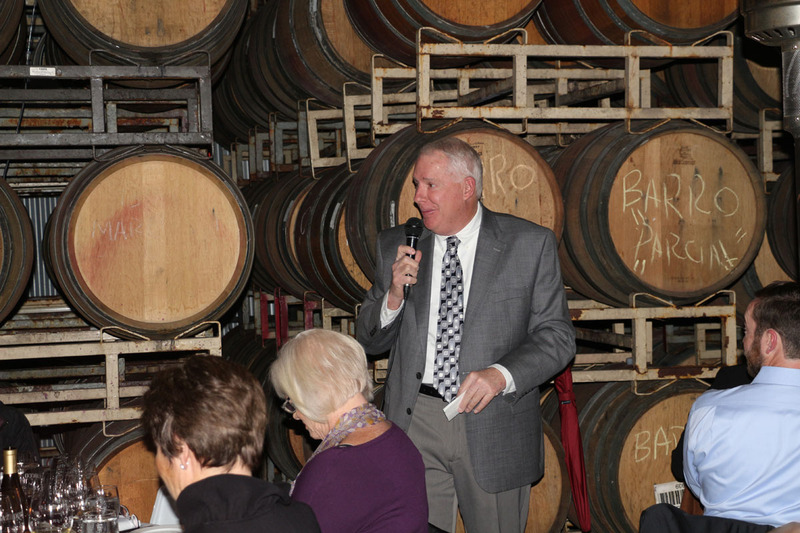 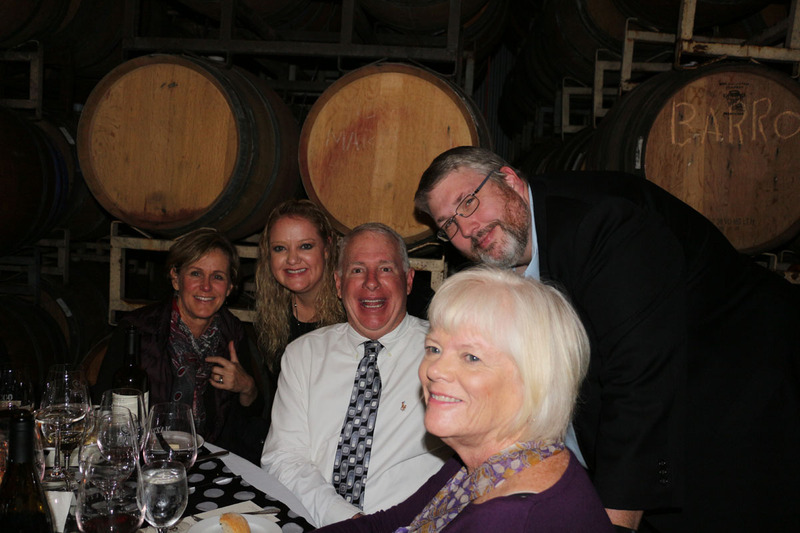 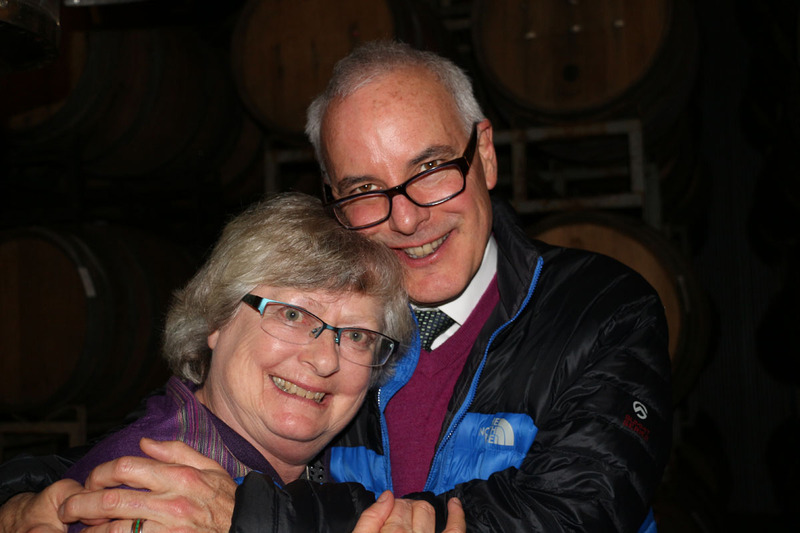 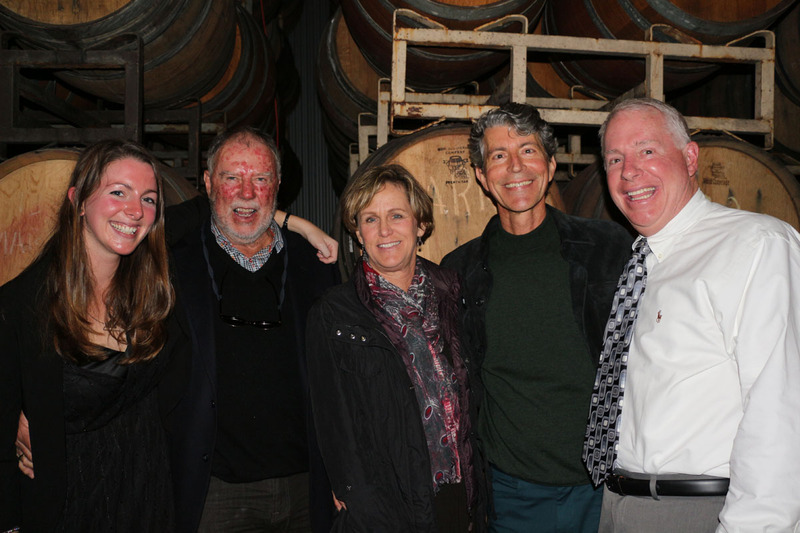 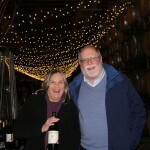 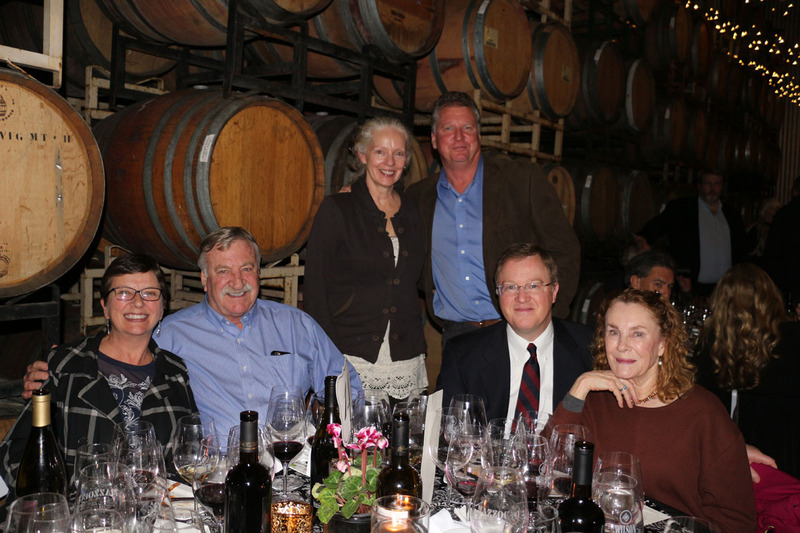 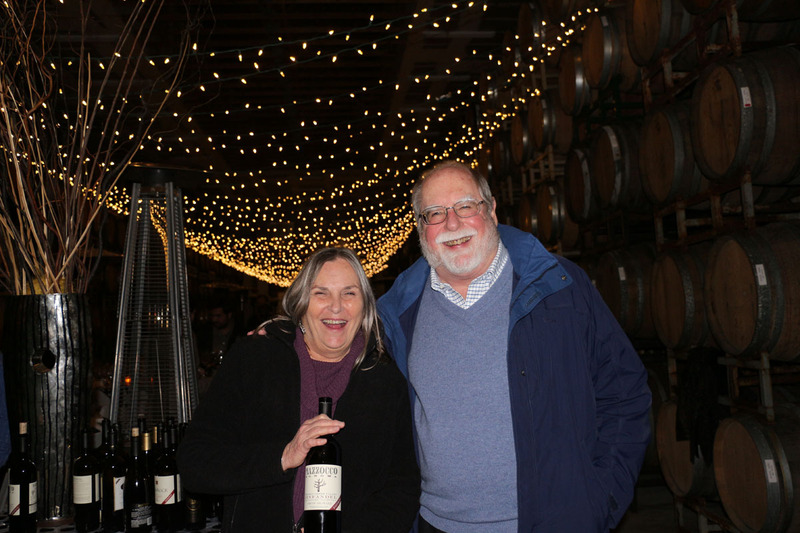 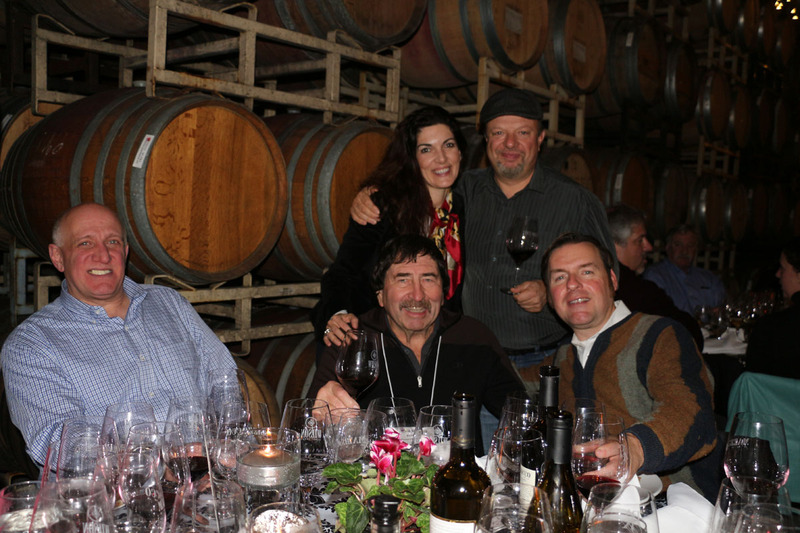 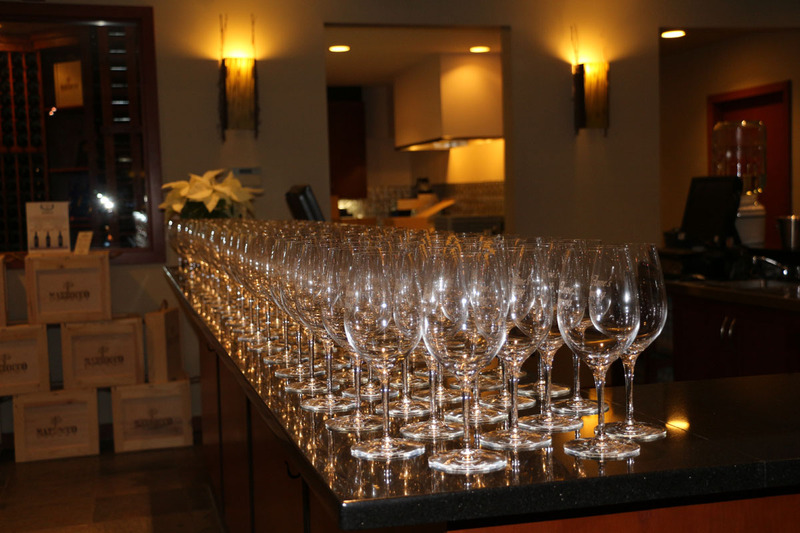 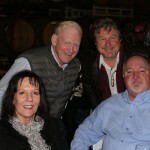 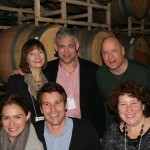 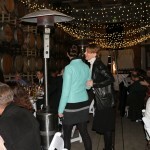 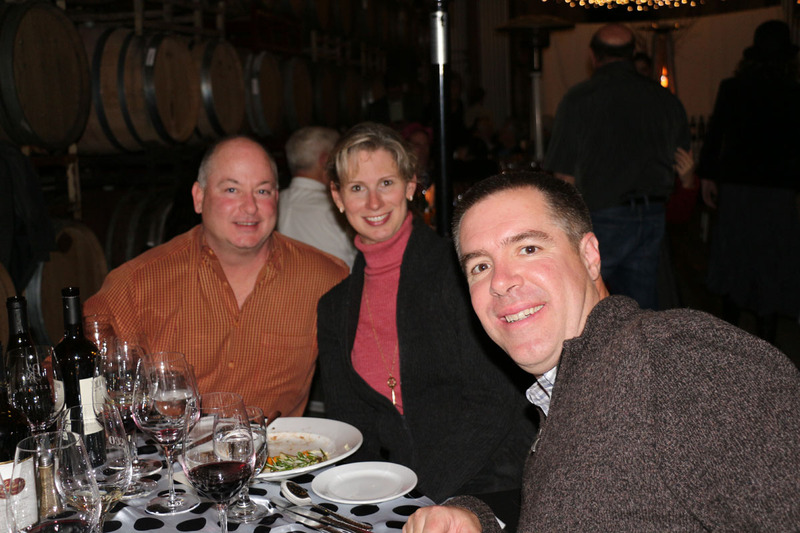 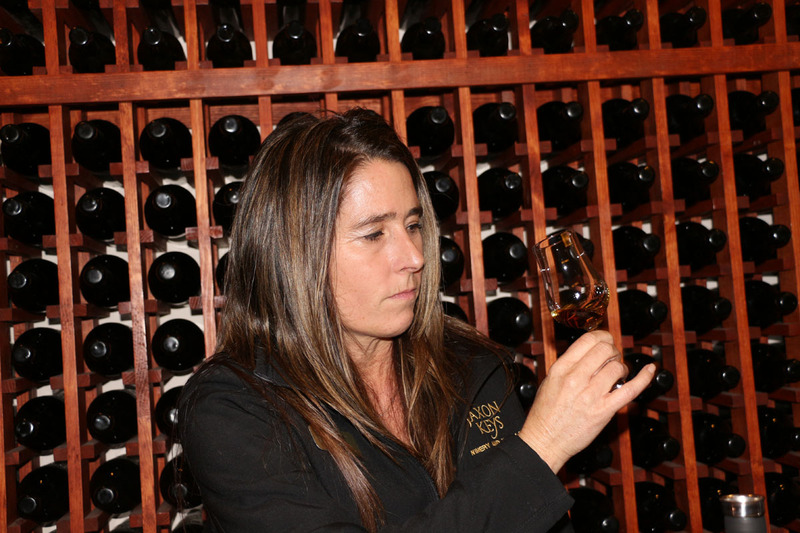 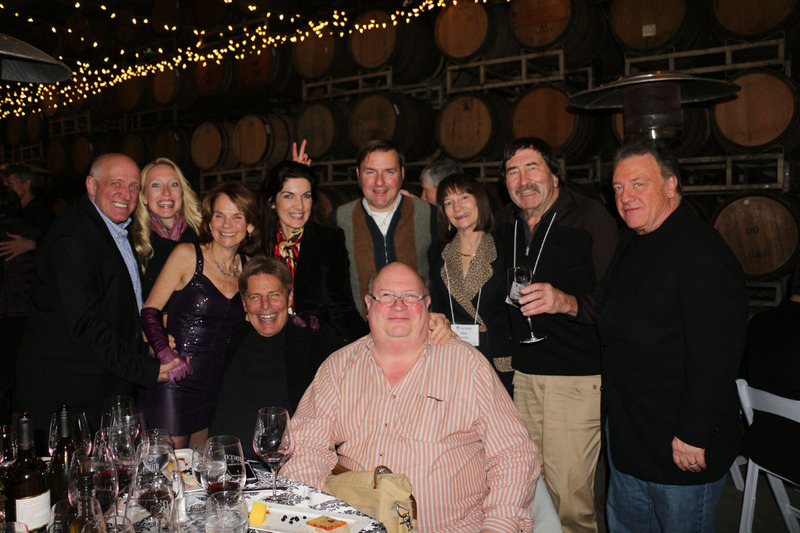 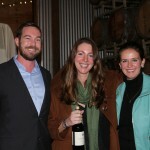 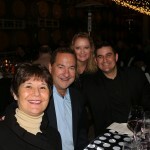 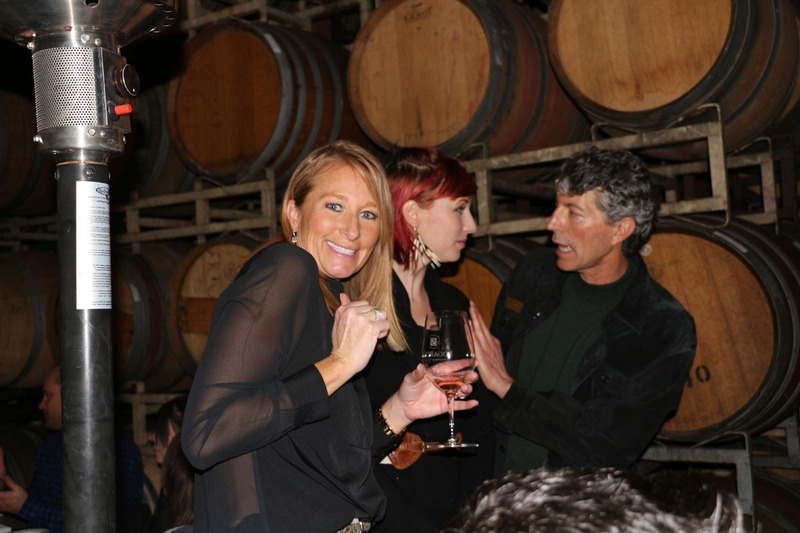 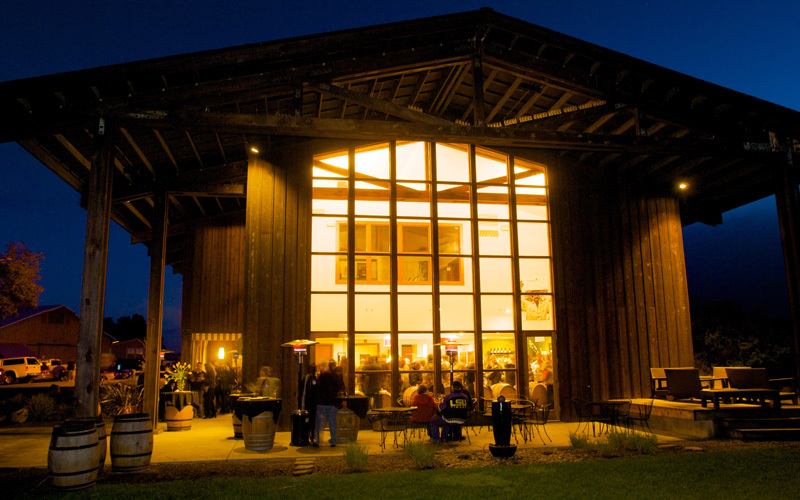 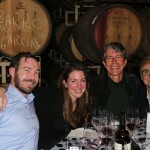 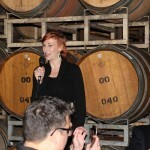 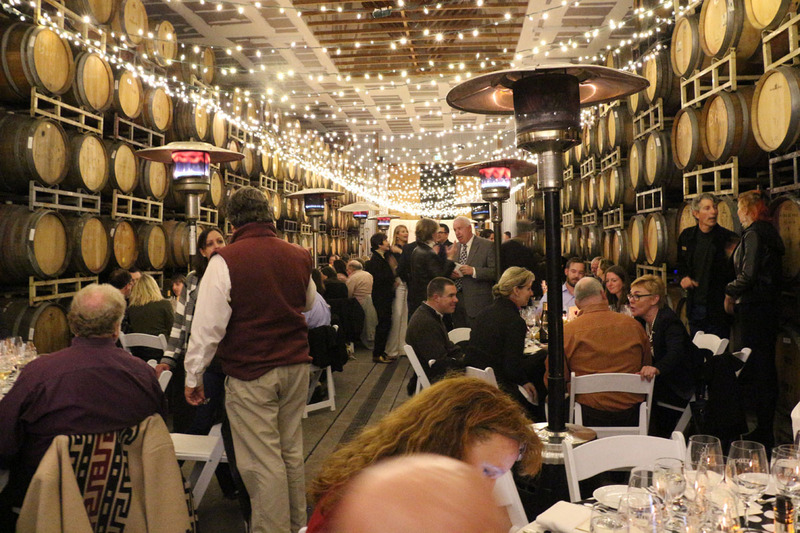 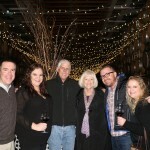 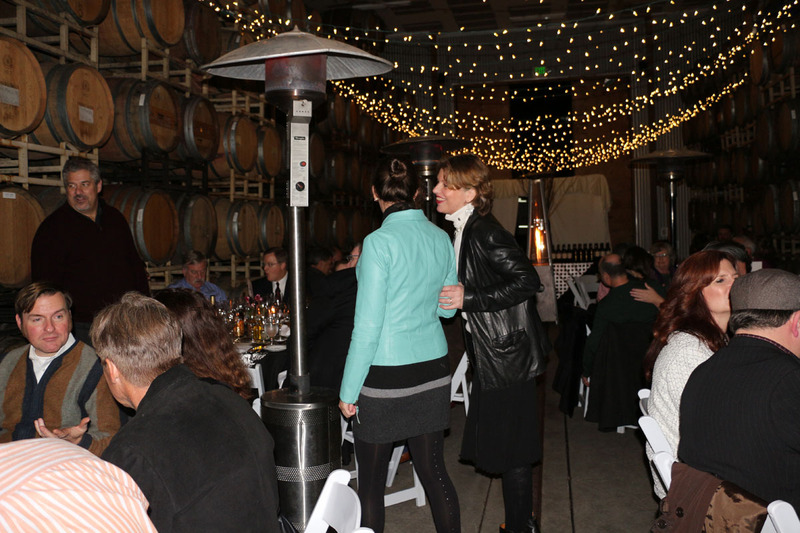 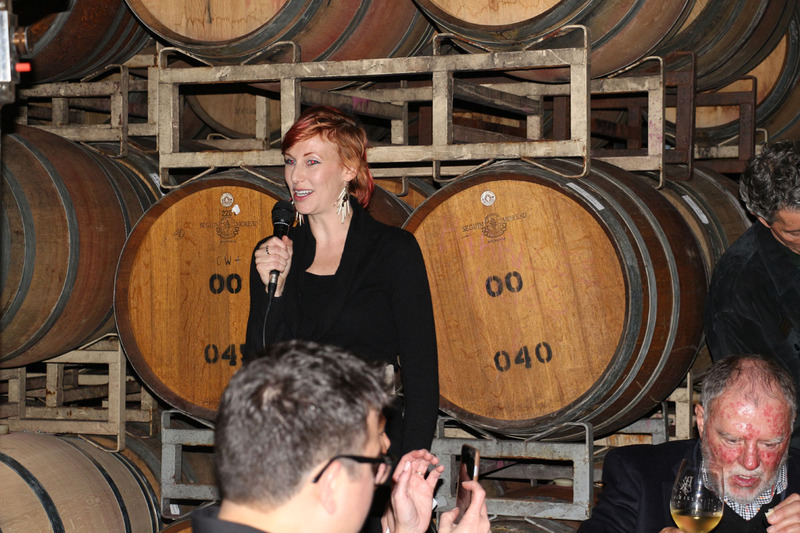 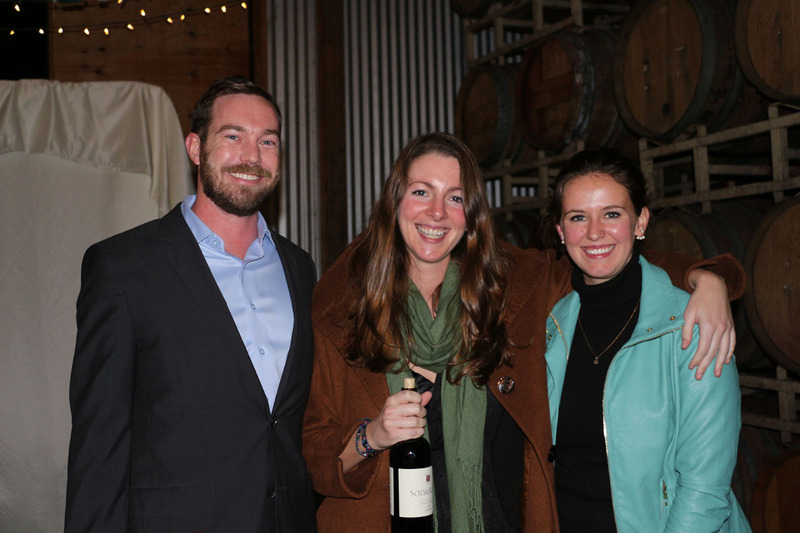 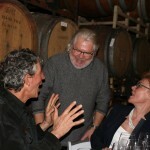 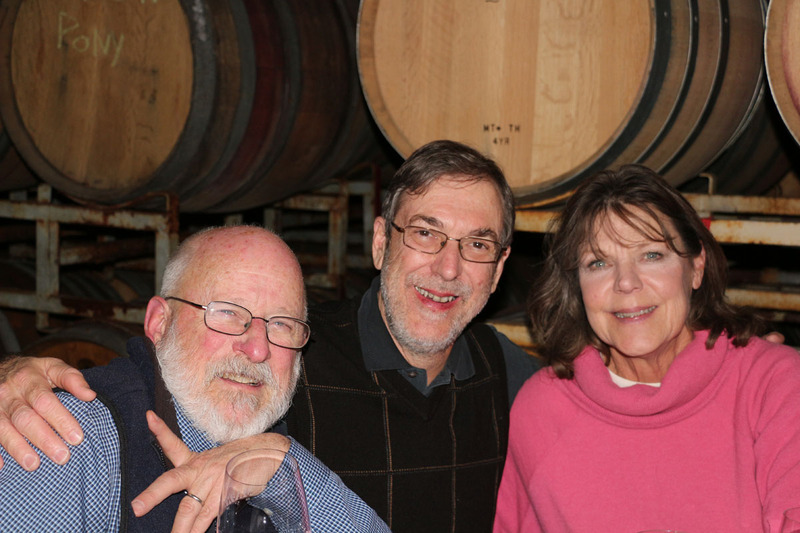 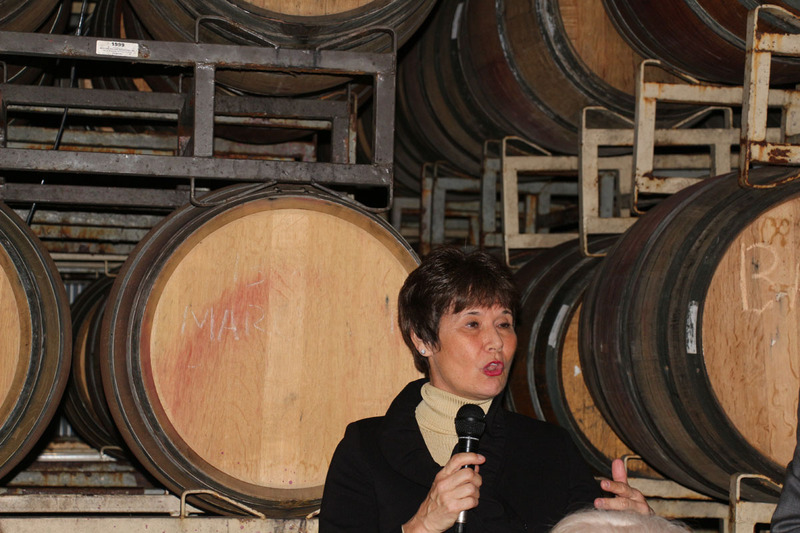 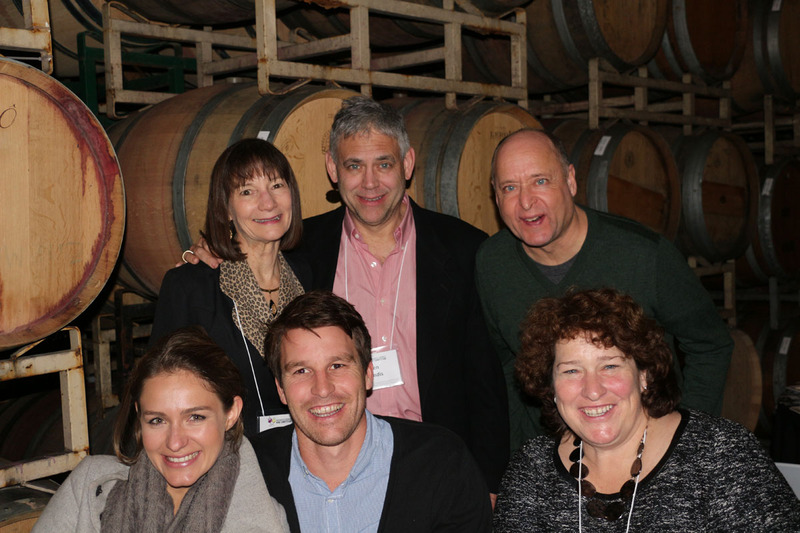 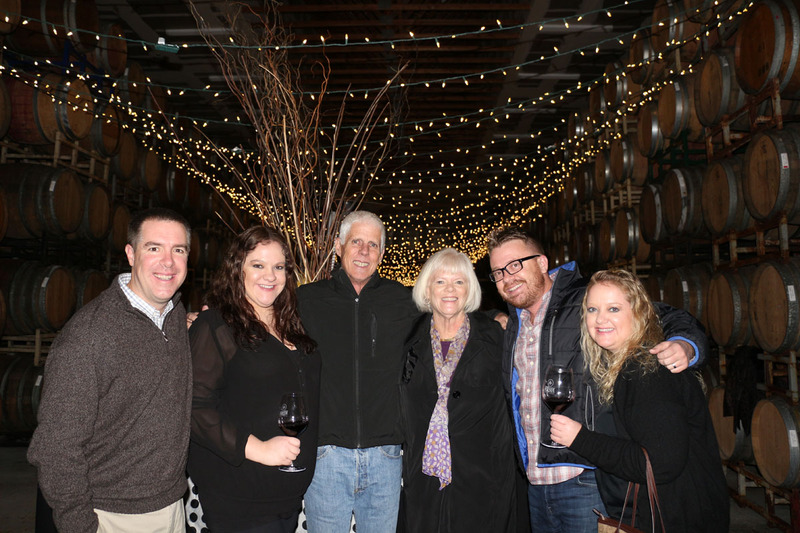 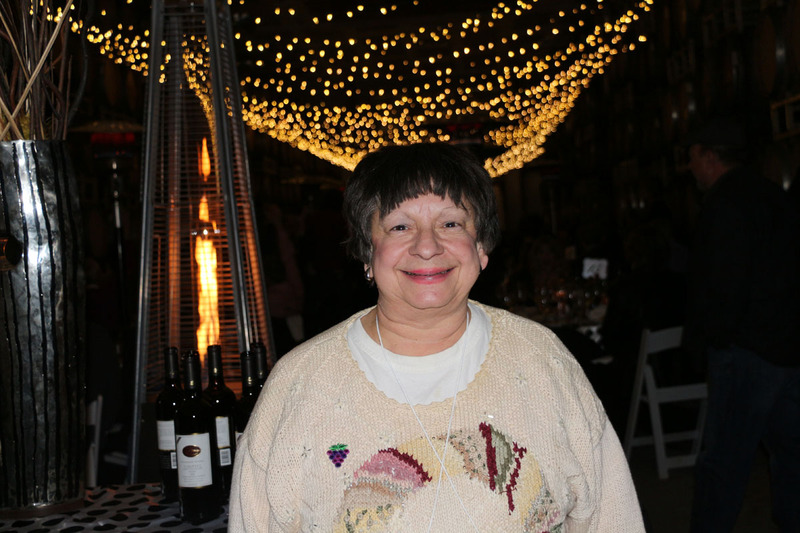 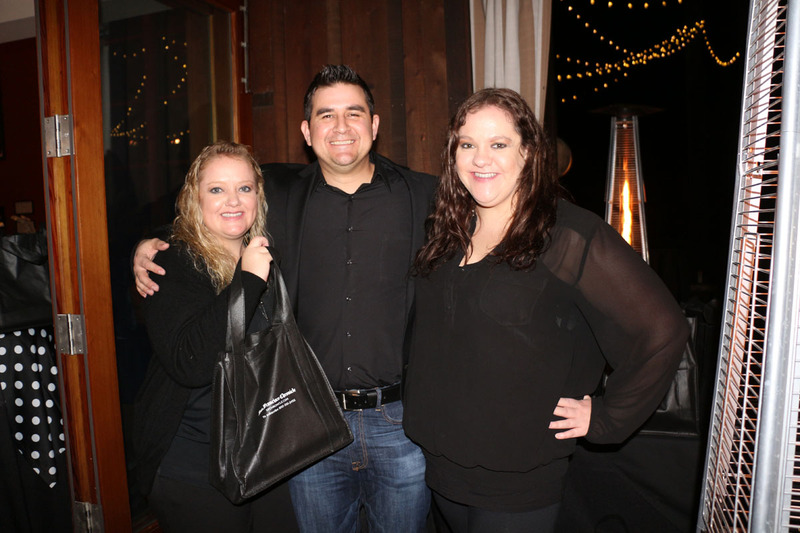 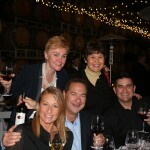 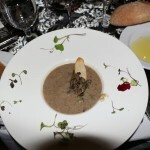 Mazzocco Winery of Wilson Artisan Wineries host of the highly-anticipated 2016 San Francisco Chronicle Wine Competition’s Official Judges Dinner. 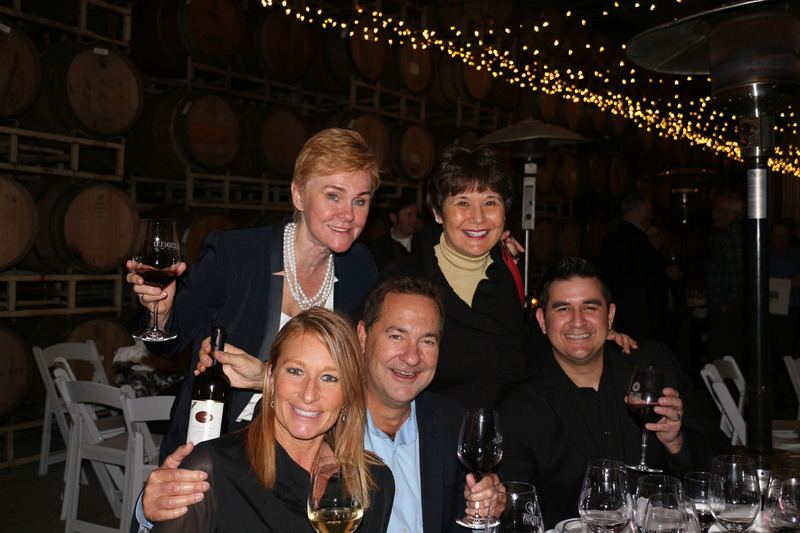 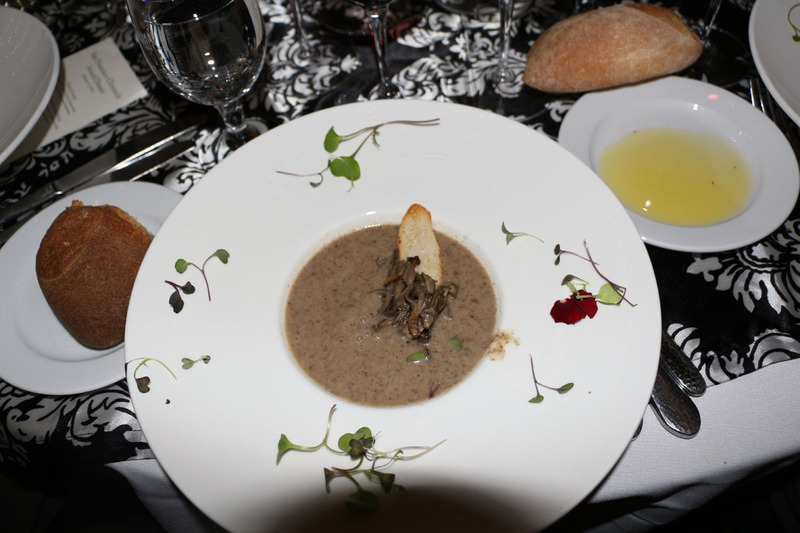 The 2016 Official Wine Judges Dinner is the highlight of the week for our prestigious judges from all over America. 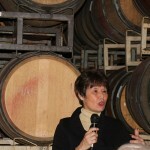 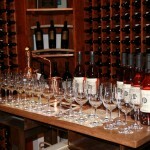 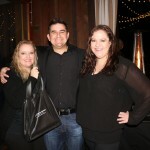 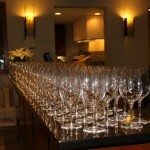 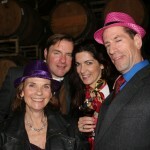 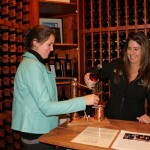 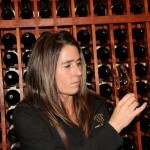 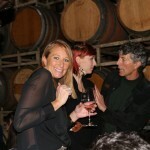 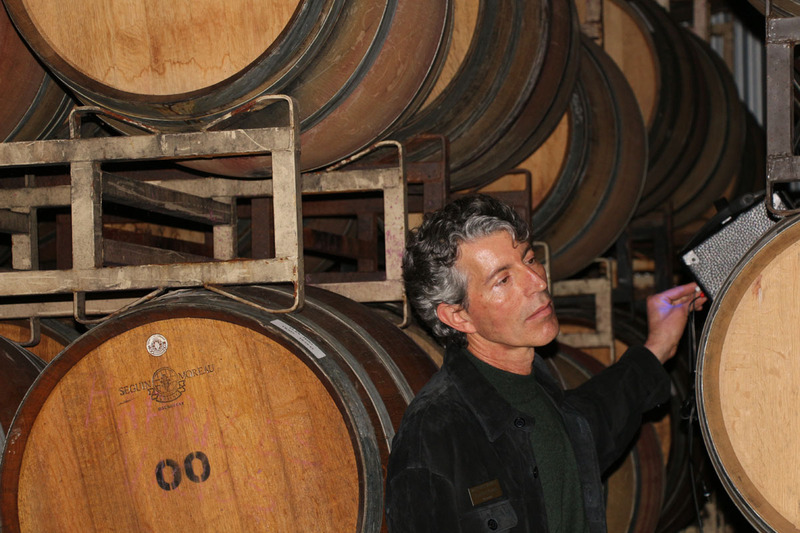 Mazzocco Winery, nestled in the rolling hills of Sonoma County, is famous for its robust vineyard-designate Zinfandels. 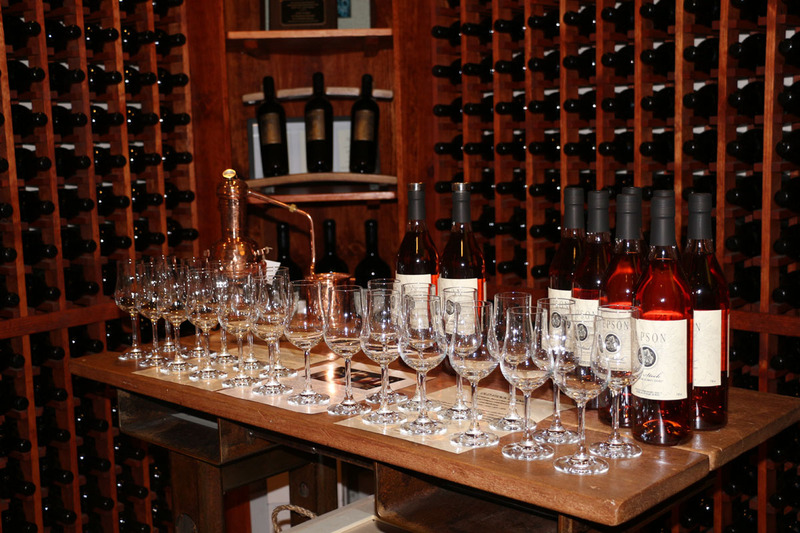 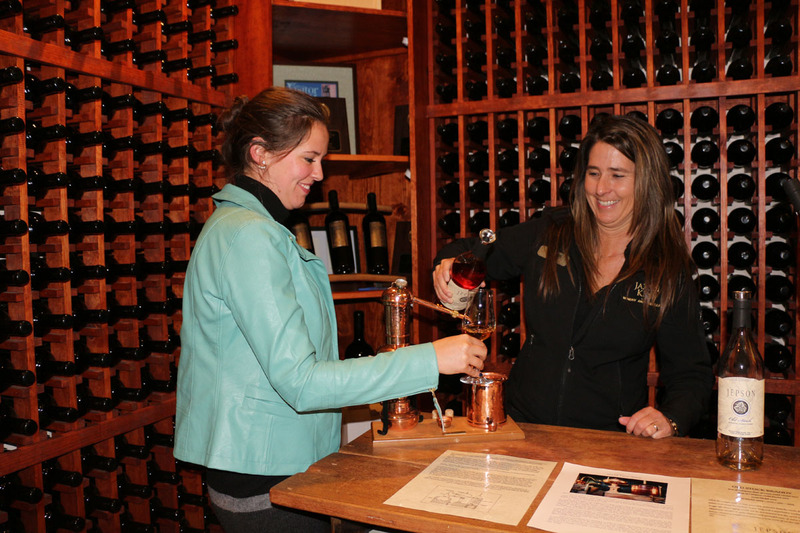 Mazzocco has long been a favorite destination for wine enthusiasts, and its vineyards provide premium quality fruit which is carefully selected to create outstanding handcrafted wines. 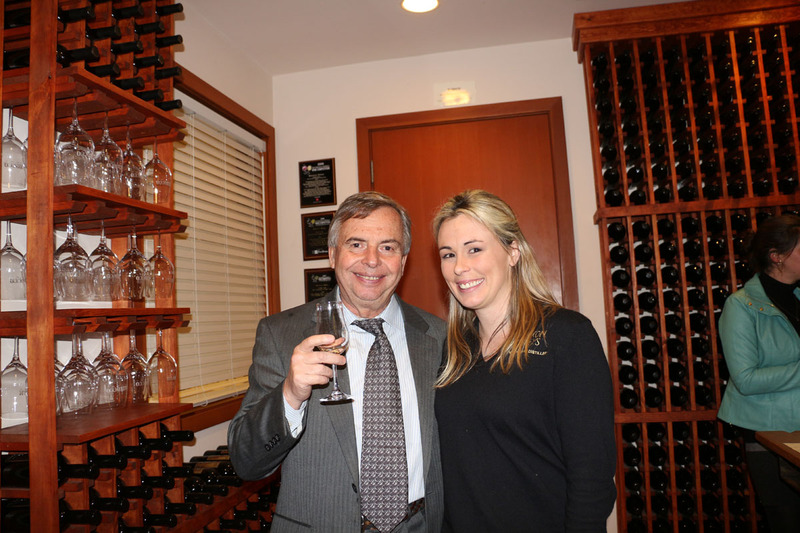 Mazzocco’s winemaker, Antoine Favero, was born in the Champagne region of France. 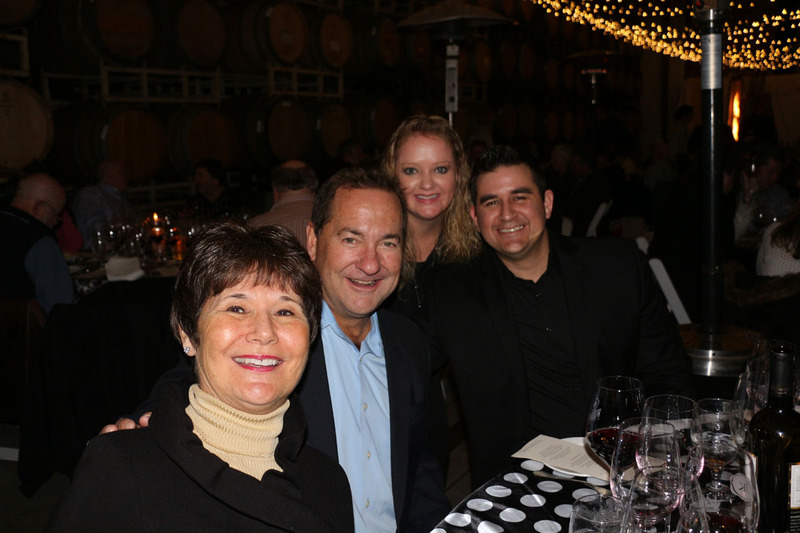 At an early age he lived in a Peruvian fishing village in South America before coming to Northern California at age nine. 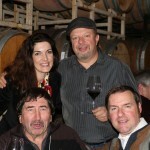 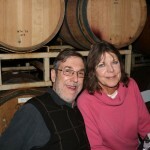 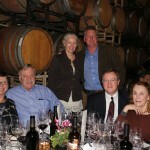 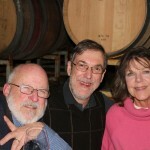 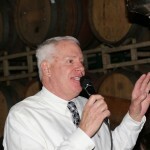 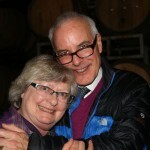 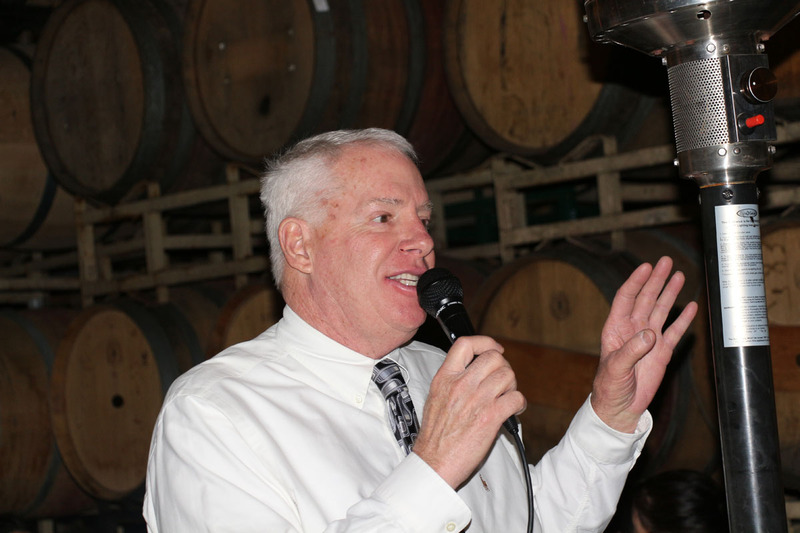 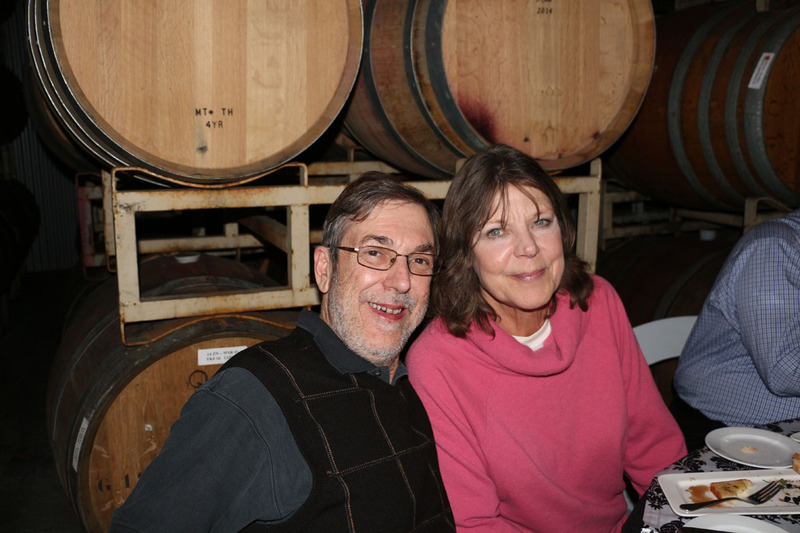 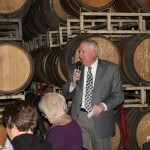 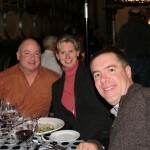 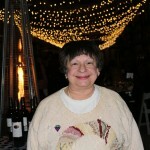 He first developed a passion for enology and winemaking during his time attending the University of California at Davis. 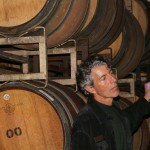 Antoine now brings his innovation and talent to Mazzocco to produce wines that express the unique varietal characteristics of each vineyard site. 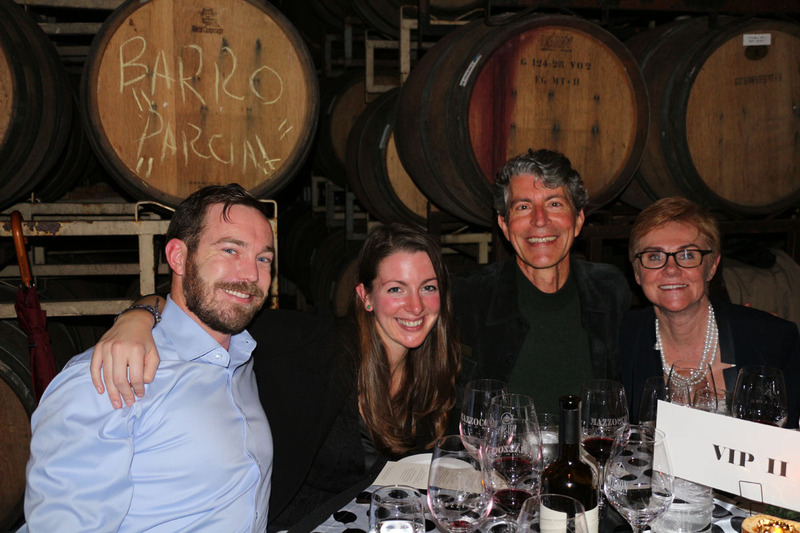 At last year’s 2015 San Francisco Chronicle Wine Competition, Mazzocco Zinfandels won best of Class, Double Gold, and Gold awards.